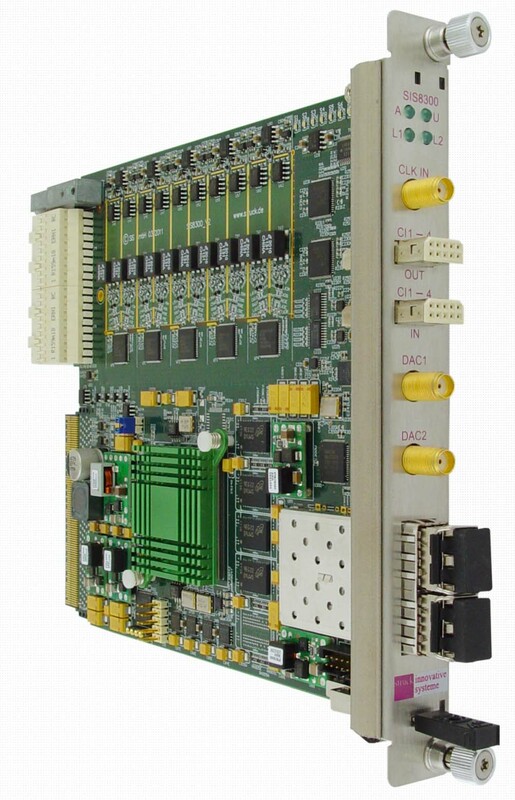 The SIS8300 is a MTCA.4 (µTCA for Physics) digitizer card. High speed readout is implemented via a Virtex 5 FPGA based four lane PCI Express lane implementation. Rear Transition Modules (RTMs) for different applications have been developed by different institutes and companies. An overview can be found in the PDF of the 2011 Valencia NSS xTCA Workshop also.